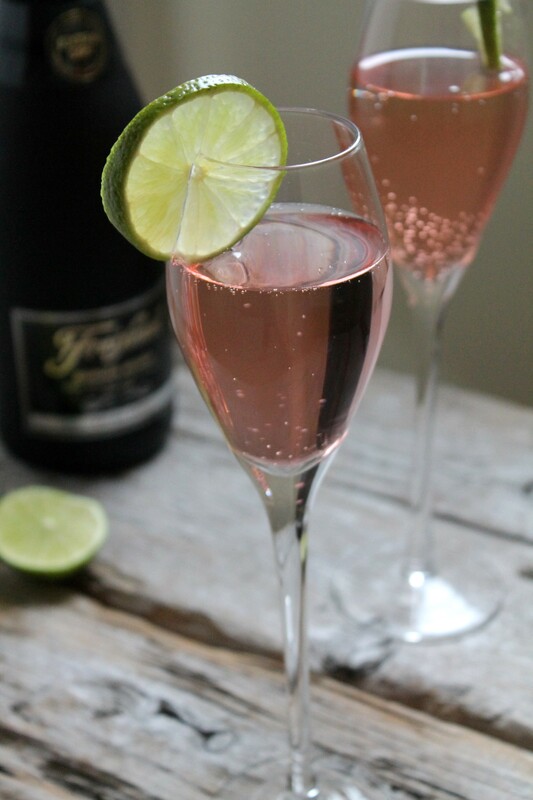 Like fruity drinks or do you prefer an extra kick to your glass of champagne? 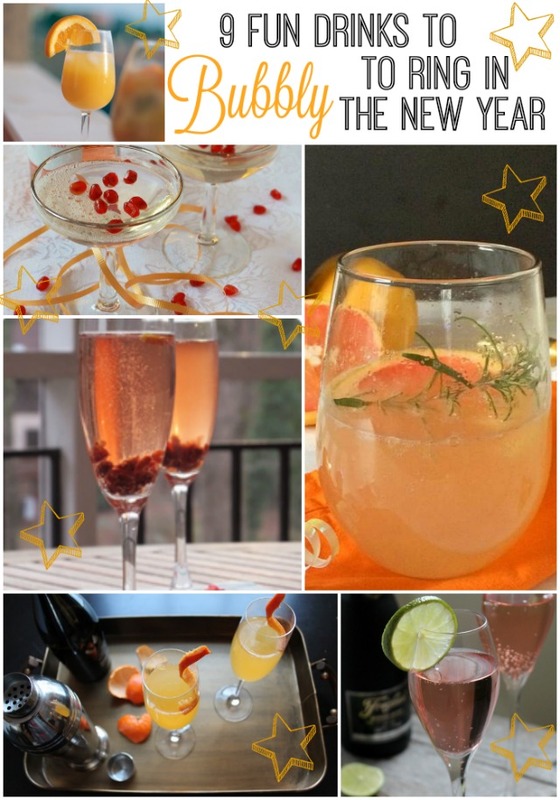 Whatever your bubbly preference is, there’s a cocktail recipe here to help you ring in the new year! Champagne. Proscecco. Sparking Wine. Cava. 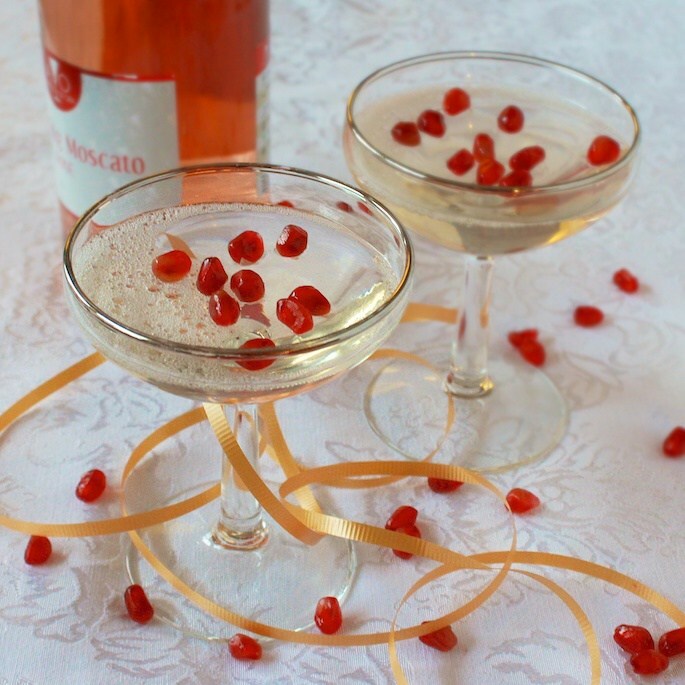 Whatever your bubbly drink of choice is for New Year’s Eve, I’ve gathered 9 sparkling wine recipes from some of my favorite bloggers. And if you need any tips on how to buy, open and/or store your bottle of bubbly, Cooking Light’s All About Champagne post has you covered. Which sparkler will you be toasting with at midnight? And extra credit: which TV show host had the tagline of “Champagne dreams and caviar wishes”? <—I’m dating myself here…. How fun! Going to Rose Bowl parade and game someday is on my bucket list. Was going to wait until Penn State got back there but don’t think that’s happening in my lifetime – lol. Happy New Year!! 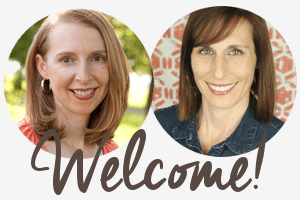 What a great round up! I have to agree with you, pure Prosecco is my usual go to as well! I have a bottle chilling right now (it may not actually make it to tomorrow, we’ll see on that one!). I have to say that those Jello Shots would’ve been high on my to try list five years ago. I think if I did that this year I may not function for the first week of the year lol! Have a wonderful New Year ladies! I probably won’t be indulging much this year since I’m working at 6:30am the next morning but I’m definitely a Prosecco girl. 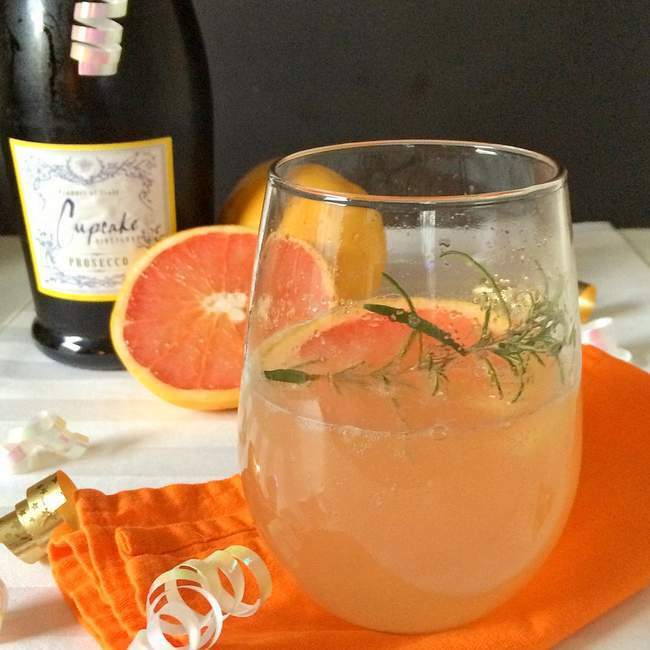 I usually stick with bellinis but your Grapefruit prosecco sounds delish! And I guess I’m dating myself too because I definitely recognize that famous Robin Leach line! Happy New Year! Yum, yum, yum! This girl loves her cocktails and can never have enough choices. Thanks for including my Orange French 75! Hope you ladies have a wonderful New Year’s and can’t wait to see you in 2016!